Taseng Marketing Sdn Bhd - Taseng Marketing Sdn Bhd is the market leader in all parties favors, balloons and entertainment products industry. 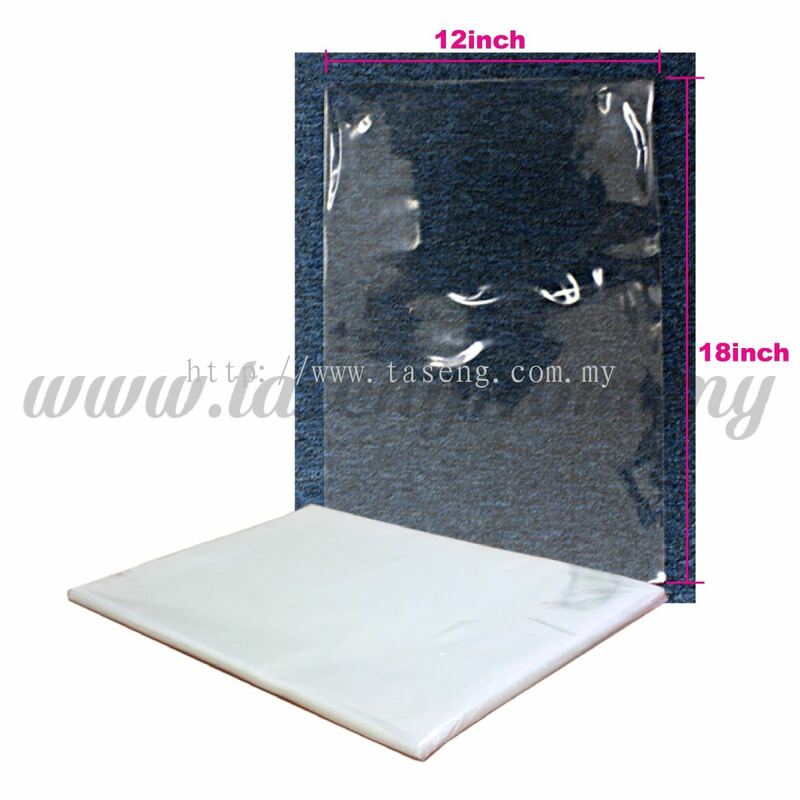 Our main office is located in Batu Caves, Kuala Lumpur (KL), Malaysia. 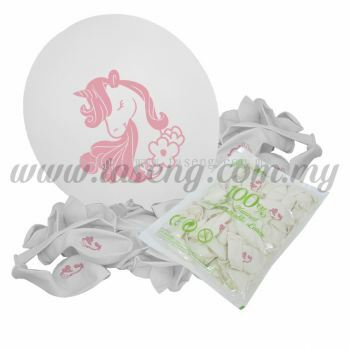 49, 51 & 53, Jalan 3/10B, Spring Crest Industrial Park, Batu Caves, 68100 Kuala Lumpur, Malaysia. 17, 17A & 17B Jalan Meru Bestari A14, Medan Meru Bestari, 30020 Ipoh, Perak, Malaysia. 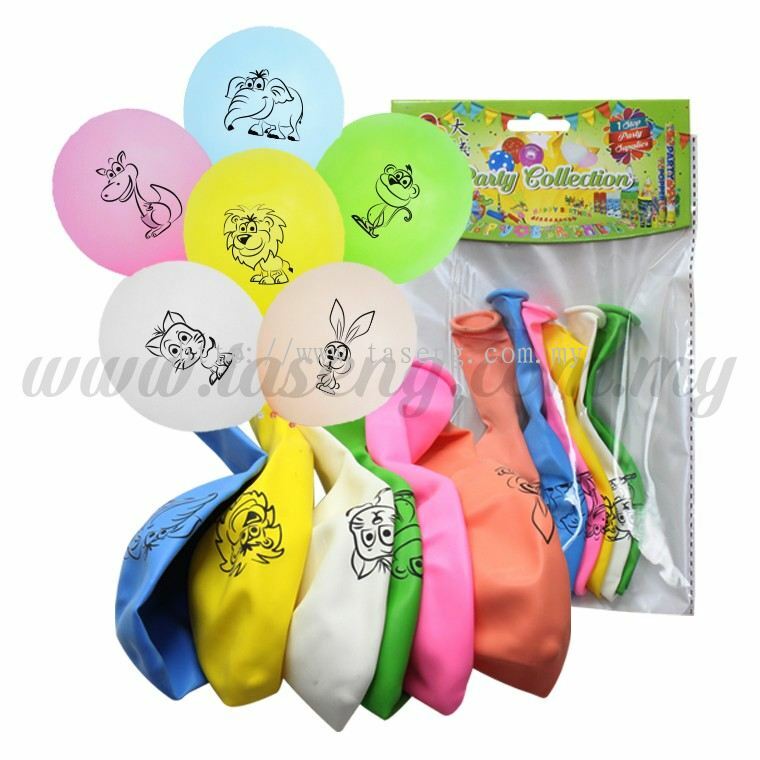 Established officially in 1999, Research and development in Parties Favors, Balloons, and Entertainment products ,founded by Mr ZD Lim, sole proprietorship. 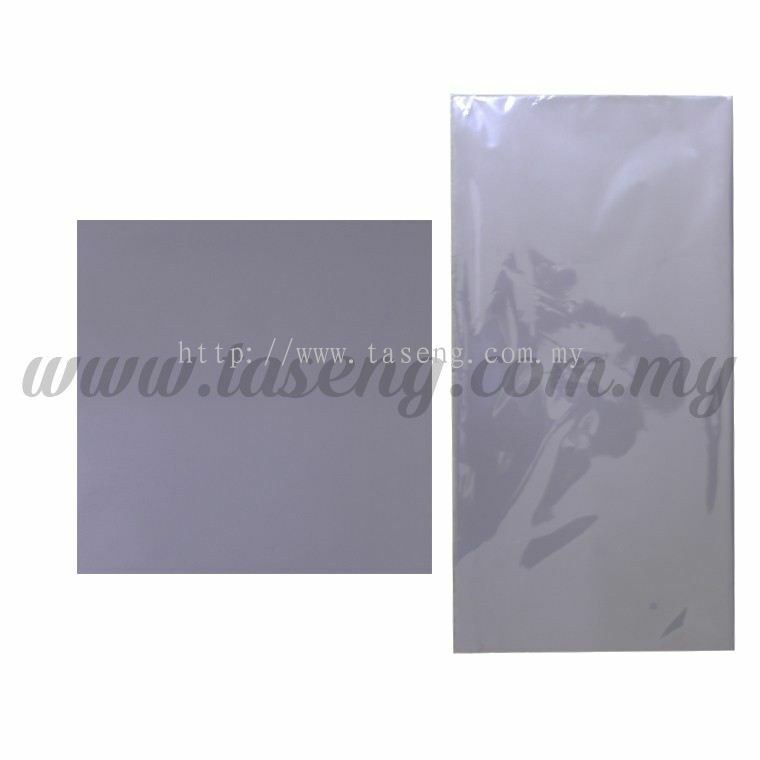 The company was incorporated under the name of TASENG MARKETING on 27th January 1999. 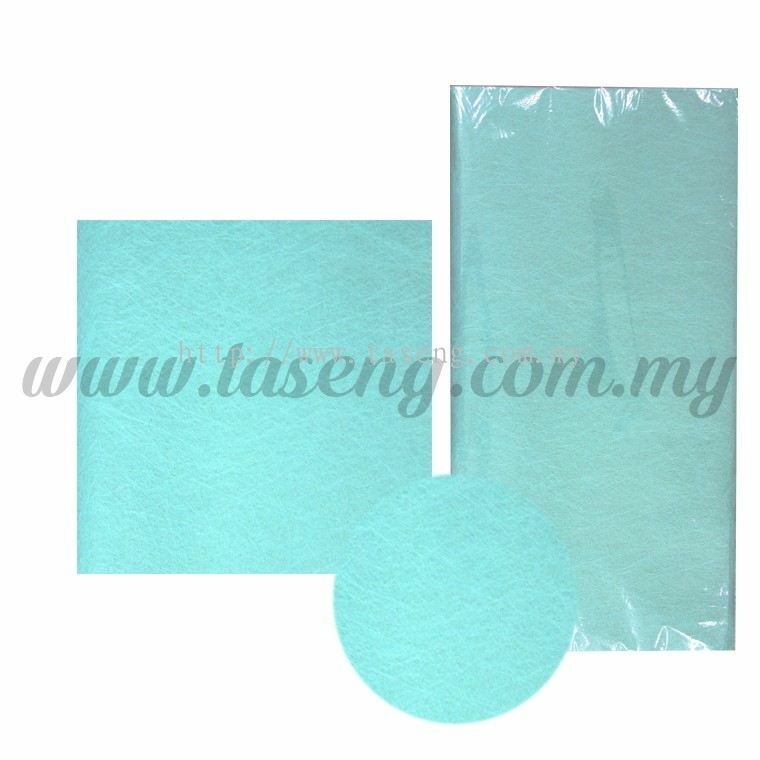 By growing in Research and development of our product, the company later converted to TASENG MARKETING SDN BHD on 31 December 2012 as a public company limited by share under the Act. 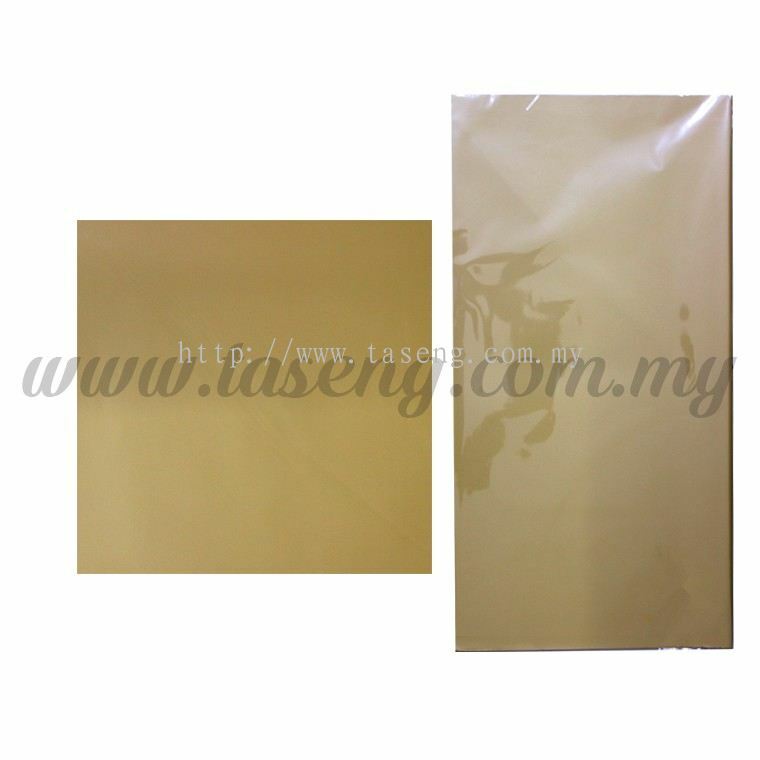 Company are relocate to factory at Batu Caves as a part of our business expansion exercise and plans. Company has owned lorry transportation. The company continues to lead the way as the market leader in all Parties Favors, Balloons and Entertainment products industry, path of achieving total customer satisfaction. 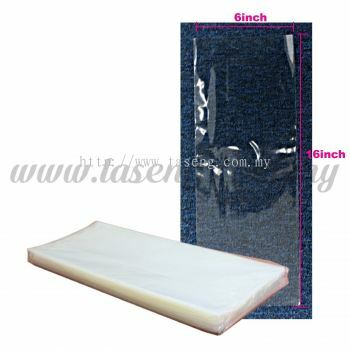 Today, Taseng Marketing Sdn Bhd is leading manufacturing,wholesaler and importer in Malaysia. More than 900 retail partners nationwide TODAY. 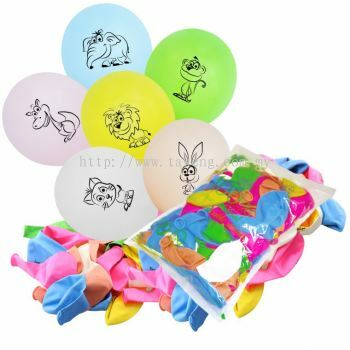 With over 1000 different products to choose and select from. Welcome to our own Taseng Retail Shop at Batu Caves . 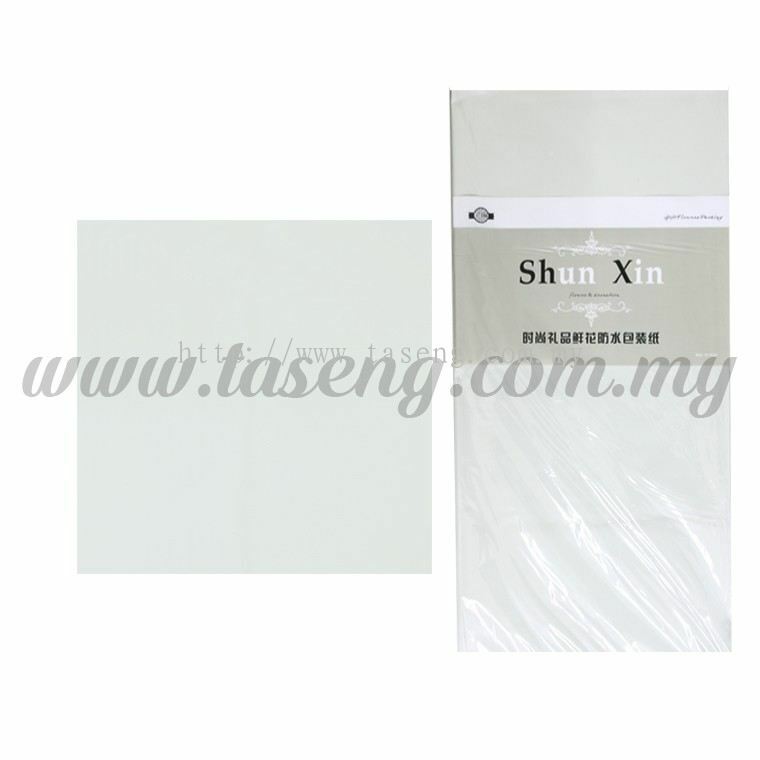 Our Quality system, assurance departments and production processes, to ensure all product in good condition. We serve the highest standards in quality and design to our client. Our quality management of internal staff – ie product design, manufacturing, ordering, delivery and after sales-service department thought Team Work to fulfill all customer satisfaction. 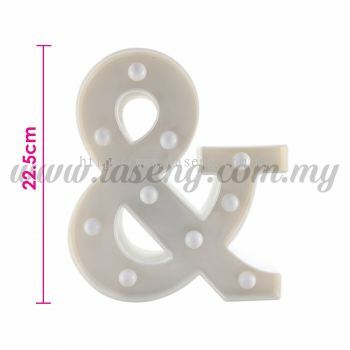 To us, TEAM mean “Together Everybody Achieve More “. We support one another on our way to success. Future marketing, Creating an independent service to everyone. Expand Global e-commerce at everywhere at anytime. Taseng Marketing is leading manufacturing and wholesaler & importer of party product, balloon, entertainment products. 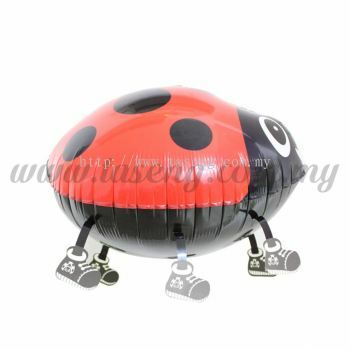 We are confident that we can offer a range of opportunity to meet your individual needs and goals. 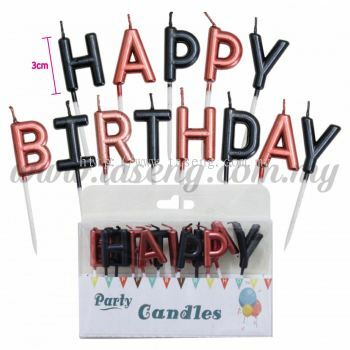 In this world, everyone is unique, everyone have his own Special Day- ie: Celebration of Full Moon , Graduation Day, Birthday Party ,Mother’s Day , Father’s Day etc. How long have you not seriously spend your time with your lovely family members? 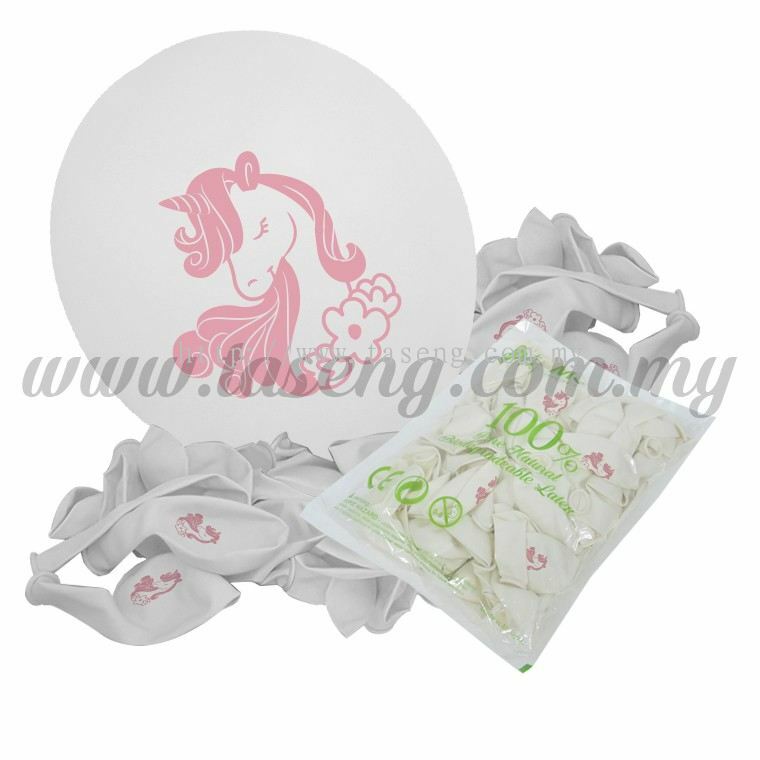 Creating a memory with your beloved family? Having fun with your children at different level of age? Any background or material support to keep your memory by taking photo or recording video? 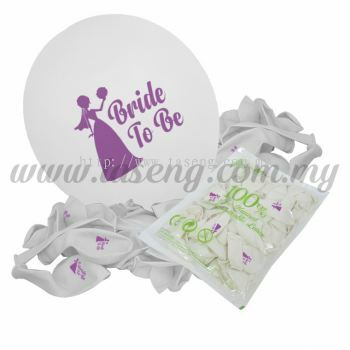 Your Special Day Together With Your Special People. Taseng Marketing Sdn Bhd added 6 new products in Foil Balloon - Walking Pet Foil Balloons Category. 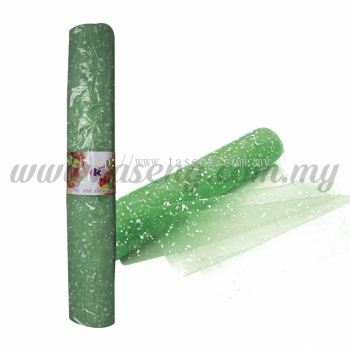 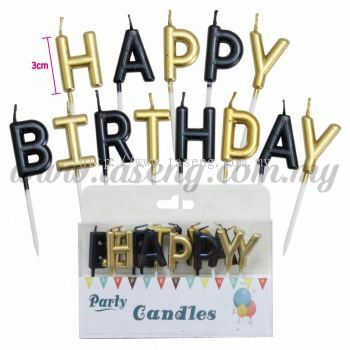 Taseng Marketing Sdn Bhd added 4 new products in Candle Category. 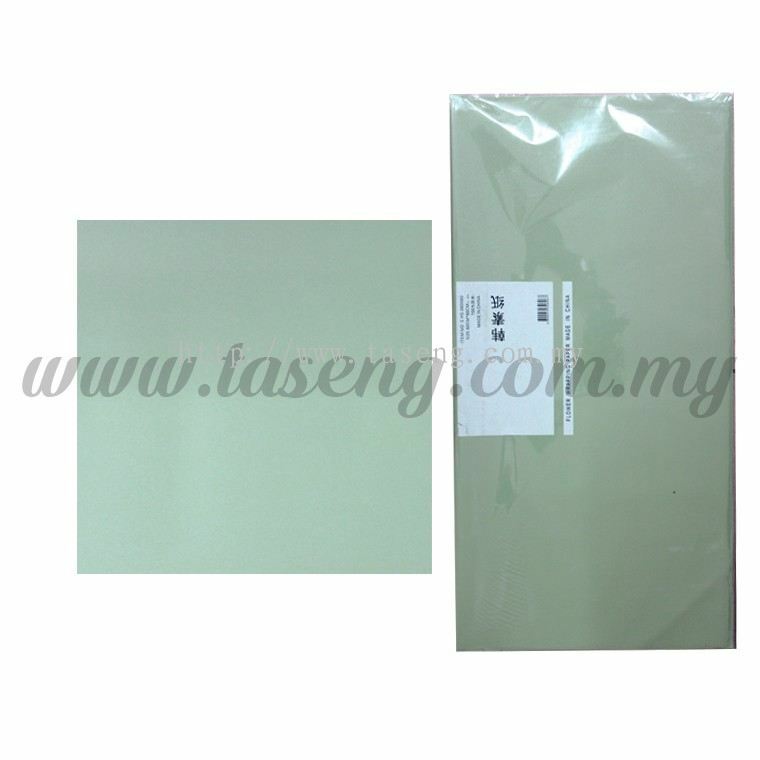 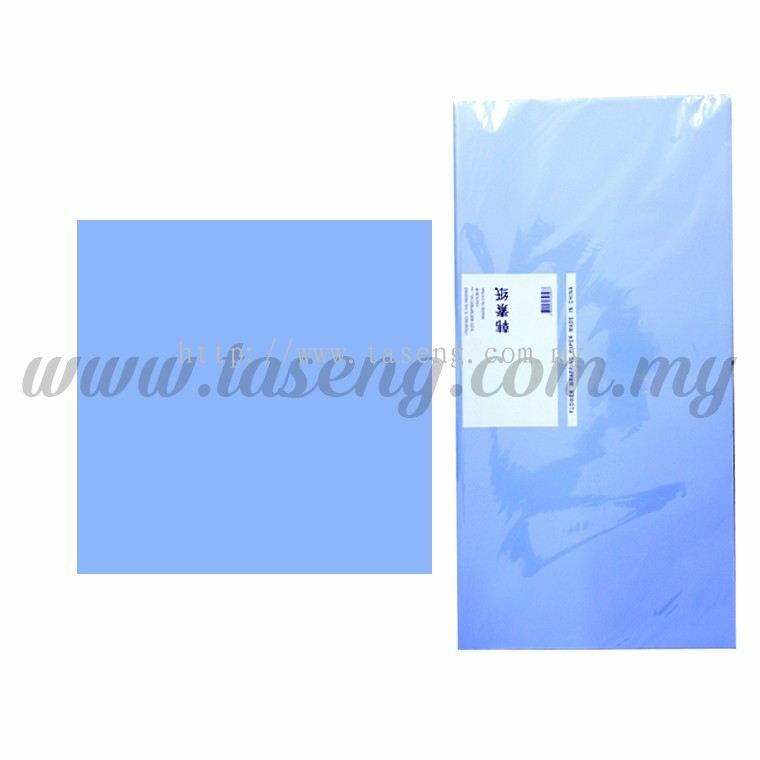 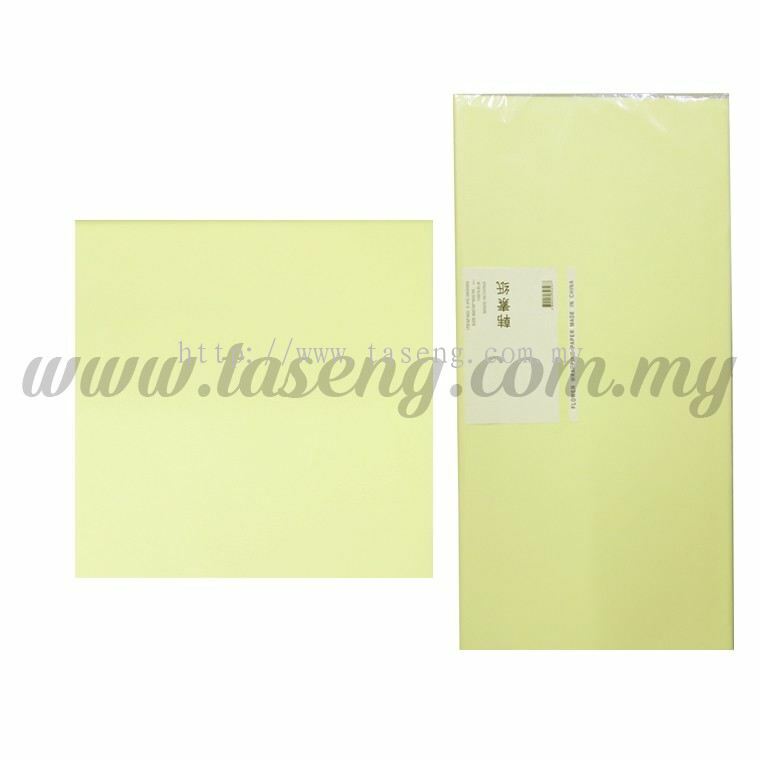 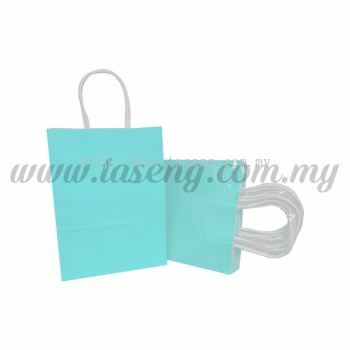 Taseng Marketing Sdn Bhd added new product in Gift Bags & Boxes - Paper Bag Category. 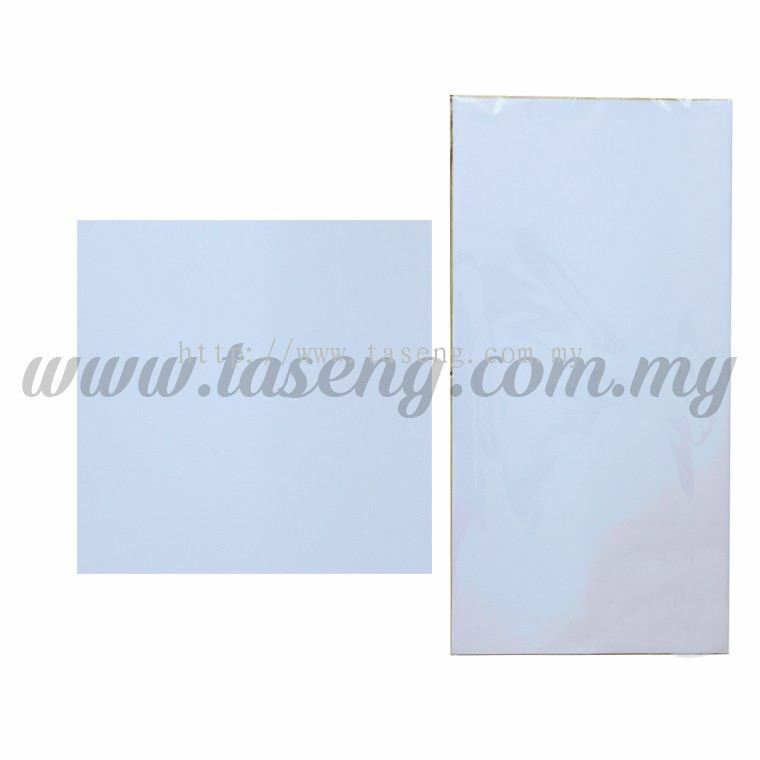 Taseng Marketing Sdn Bhd added 16 new products in Paper Decoration - Wrapping Paper Category. 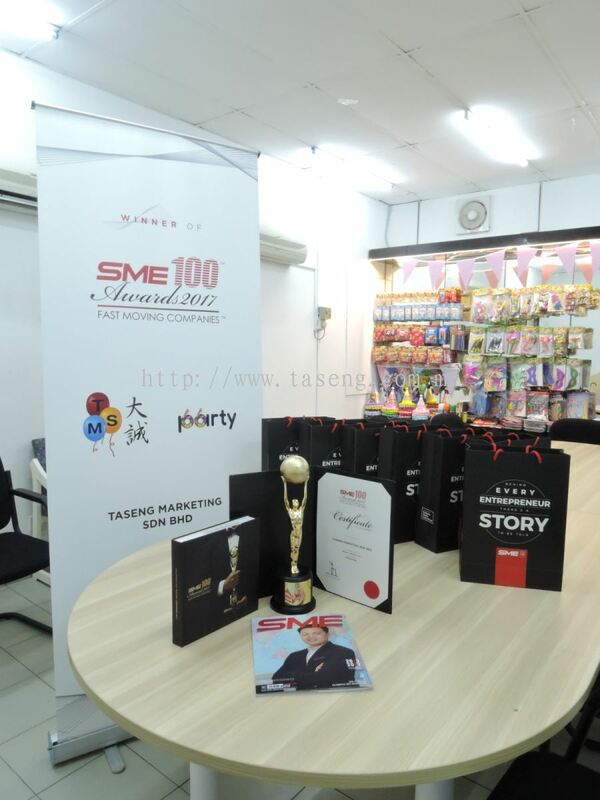 Taseng Marketing Sdn Bhd added 3 new photos to the album - Taseng Marketing Sdn Bhd Award & Certificate. 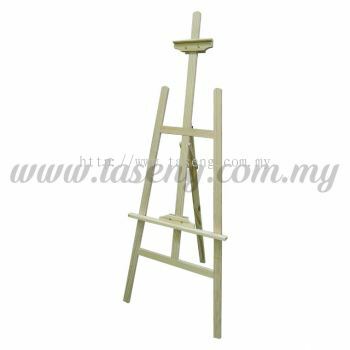 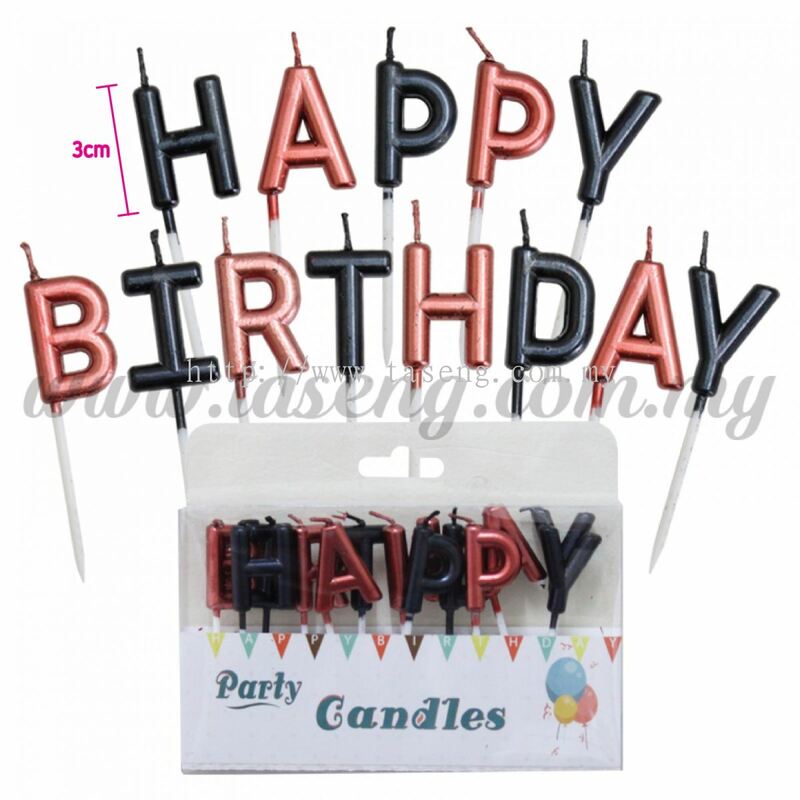 Taseng Marketing Sdn Bhd added 2 new products in Cake Decoration - Cake Decoration Category. 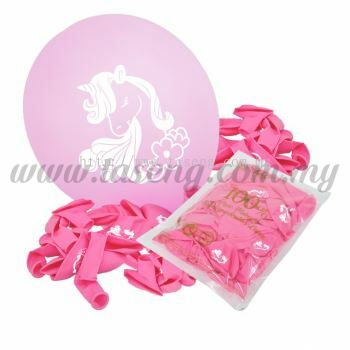 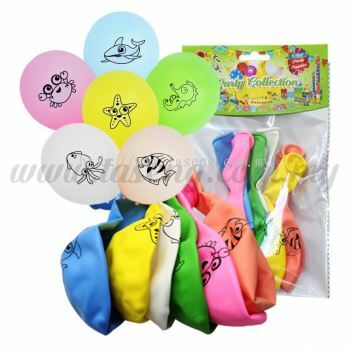 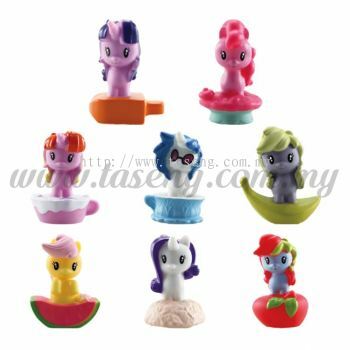 Taseng Marketing Sdn Bhd added 2 new products in Balloon Pack Category. 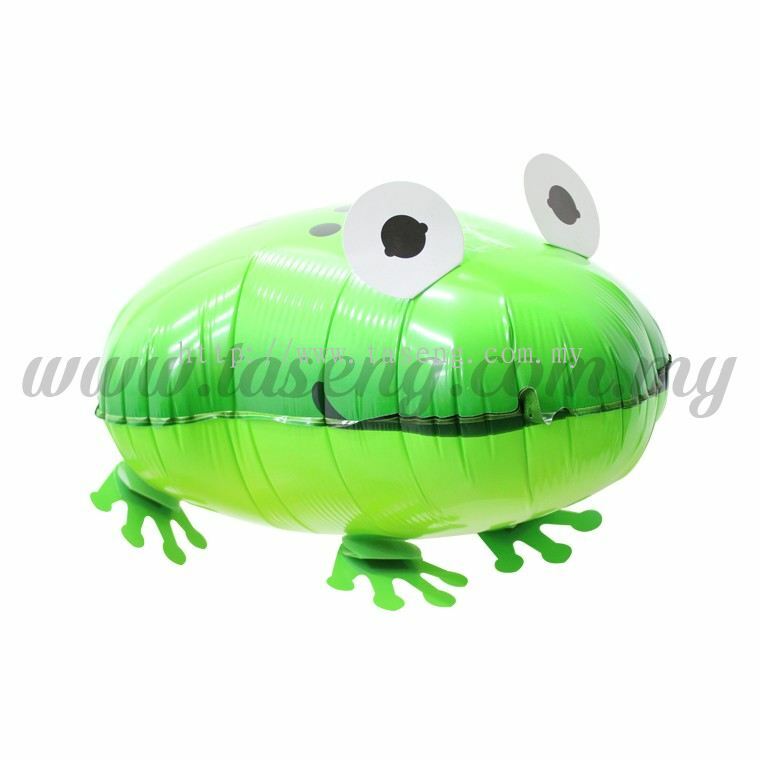 Taseng Marketing Sdn Bhd added new product in Balloon - 12inch Printing Round Balloon Category. 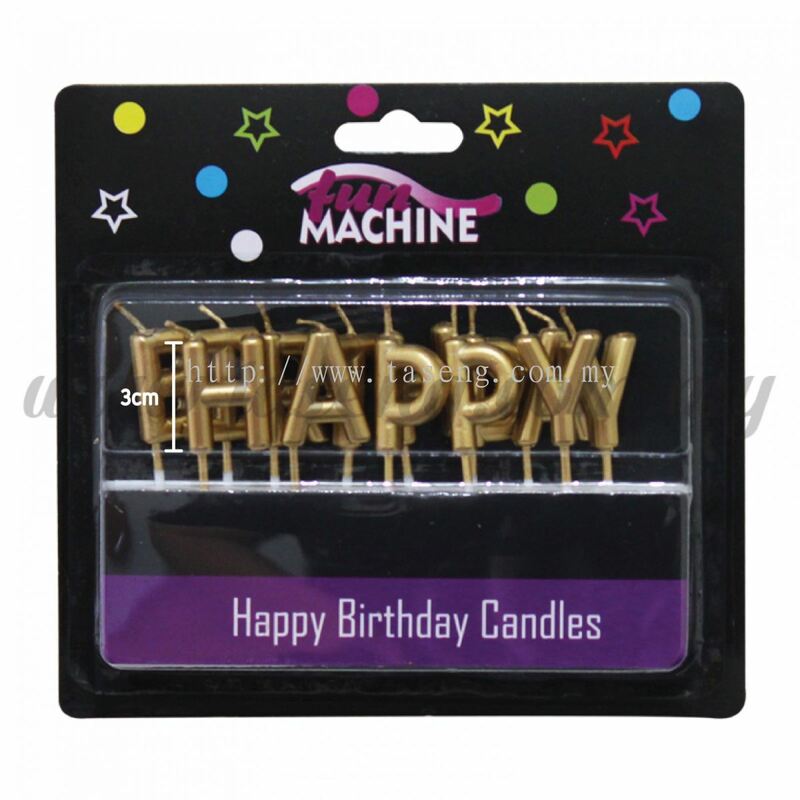 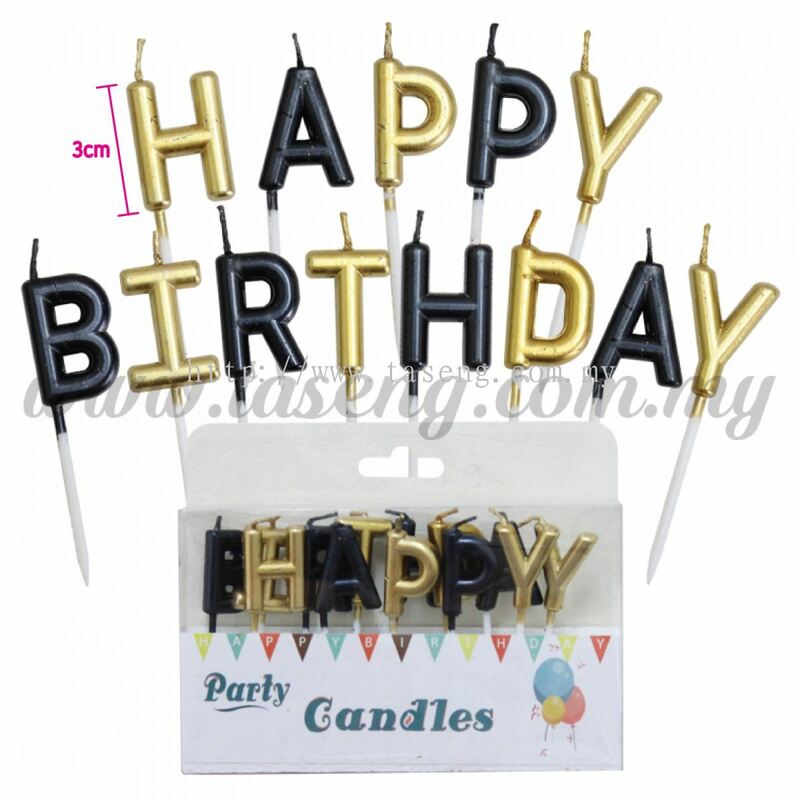 Taseng Marketing Sdn Bhd added new product in Party Accessories - LED - Alphabet Category. 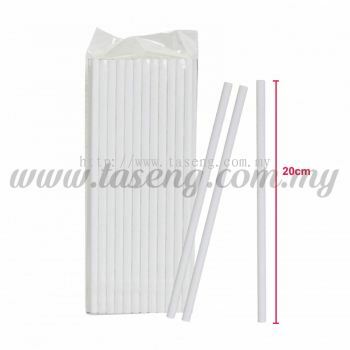 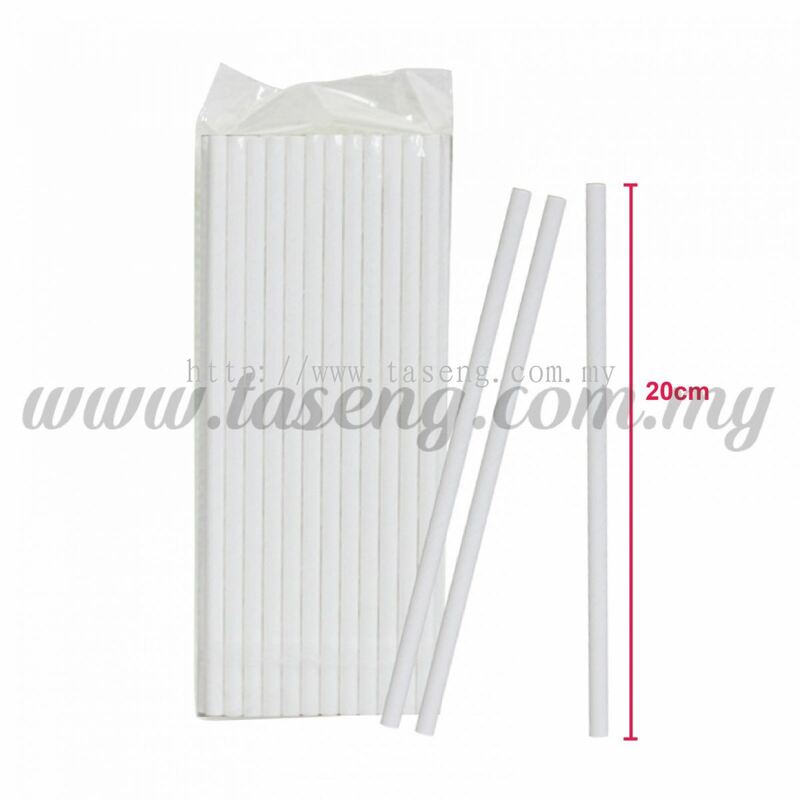 Taseng Marketing Sdn Bhd added new product in Dinnerware - Straw Category. 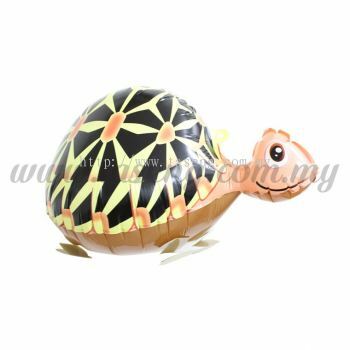 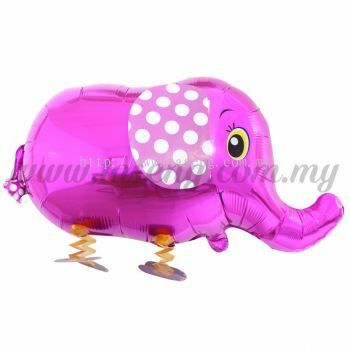 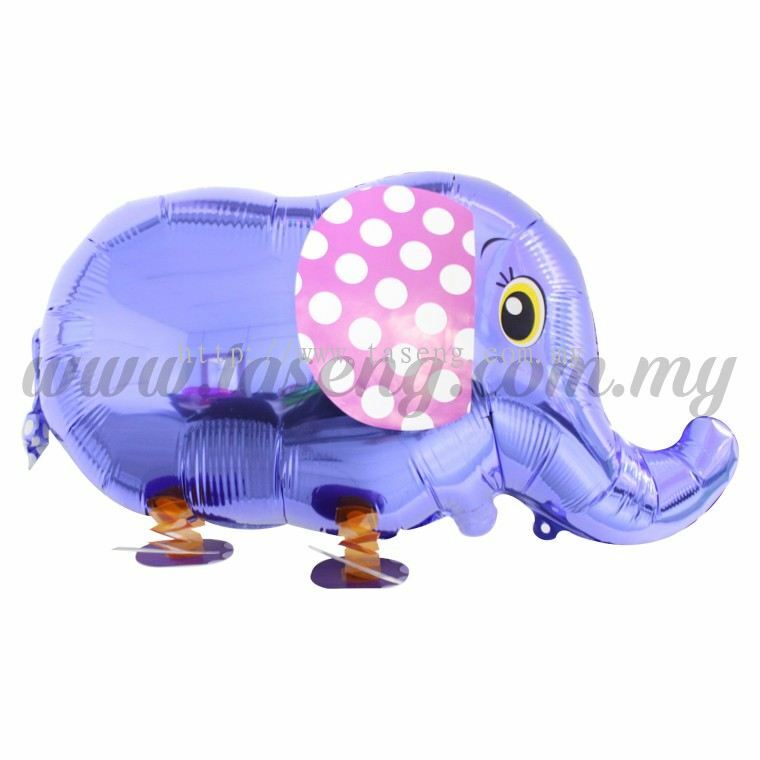 Taseng Marketing Sdn Bhd added 4 new products in Balloon - 12inch Printing Round Balloon Category. 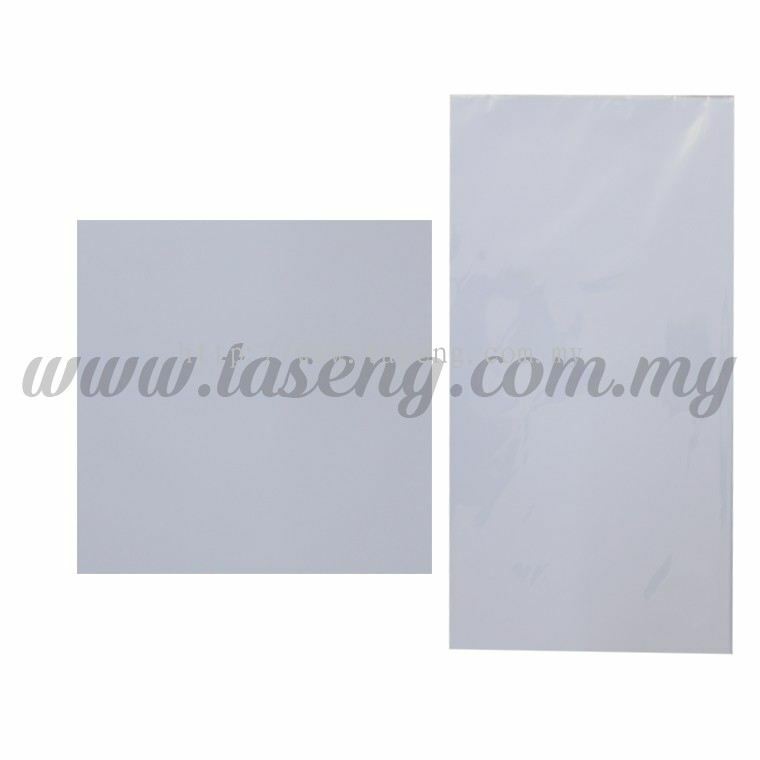 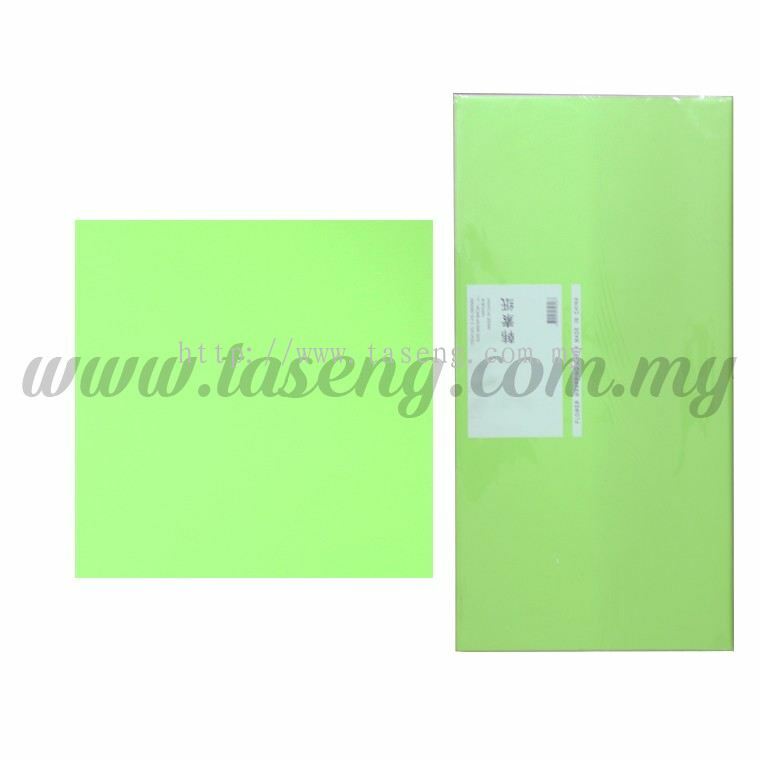 Taseng Marketing Sdn Bhd added 2 new products in Packing Plastic Category. 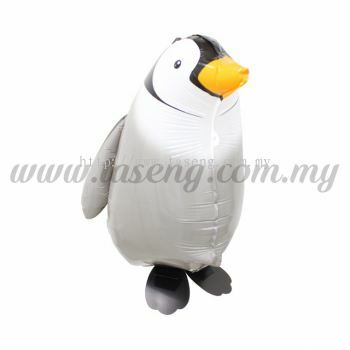 Taseng Marketing Sdn Bhd added 2 new products in Balloon - 12inch Printing Round Balloon Category. Taseng Marketing Sdn Bhd added new product in Party Decorate - Backdrop Stand & Display Stand Category.